Once again, Mother Nature is playing games with us and seems to be winning. While we plan to open at 10am, we will close at 3:00pm or if/when surrounding roads close. Currently, snow removal is stalled and may not be adequate to keep up with the expected blowing and drifting. Please use extra care when traveling today, and call ahead to make sure we are still open. If you are short on reading materials, now is a good time to access our digital platforms and read an ebook from Overdrive or listen to an audiobook while sipping hot chocolate by the fireplace. Simply hop on the Plum Creek website and access the digital collection using your library card. Due to the weather, the PCLS delivery is delayed. Meinders Community Library Patrons can expect delivery to be ready and processed on Monday. That said, Saturday will be a great opportunity for community members to dig through the snow and meet Forensic Psychologist and Minnesota author, Frank Weber. Weber will be speaking at the Meinders Library in Pipestone at 10:00 a.m. on Saturday, February 9. 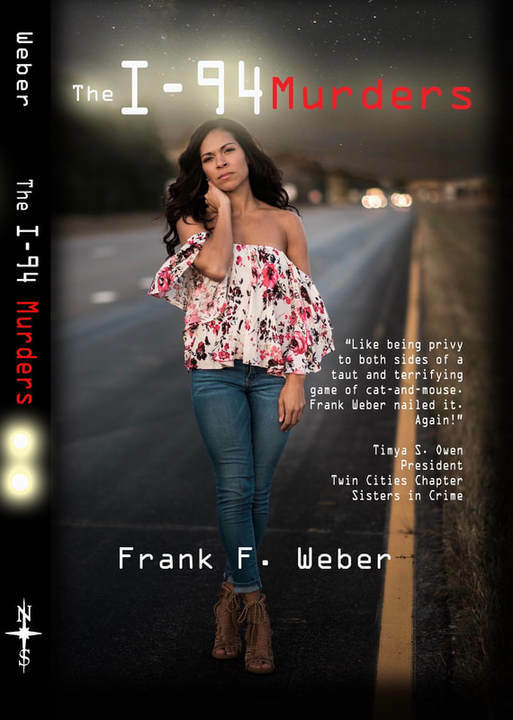 Last year the Midwest Independent Publishers Association nominated his first book, Murder Book for best mystery, best romance, and best young adult novel. His books are popular at colleges and secondary schools. Weber performs psychological assessments in homicide and sexual assault cases and have written 2 murder mysteries, Murder Book and The I-94 Murders, released in 2017 and 2018 respectively. His books have received great reviews from the Minneapolis Tribune and the St. Paul Pioneer Press. We hope you brave the cold to join us on Saturday for our intriguing guest. Next Post Yes, we are open.